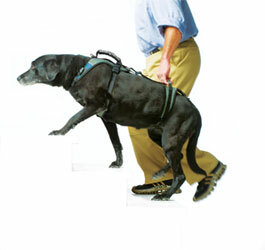 Welcome to the Help’EmUp™ Harness with ‘Hip Lift’! 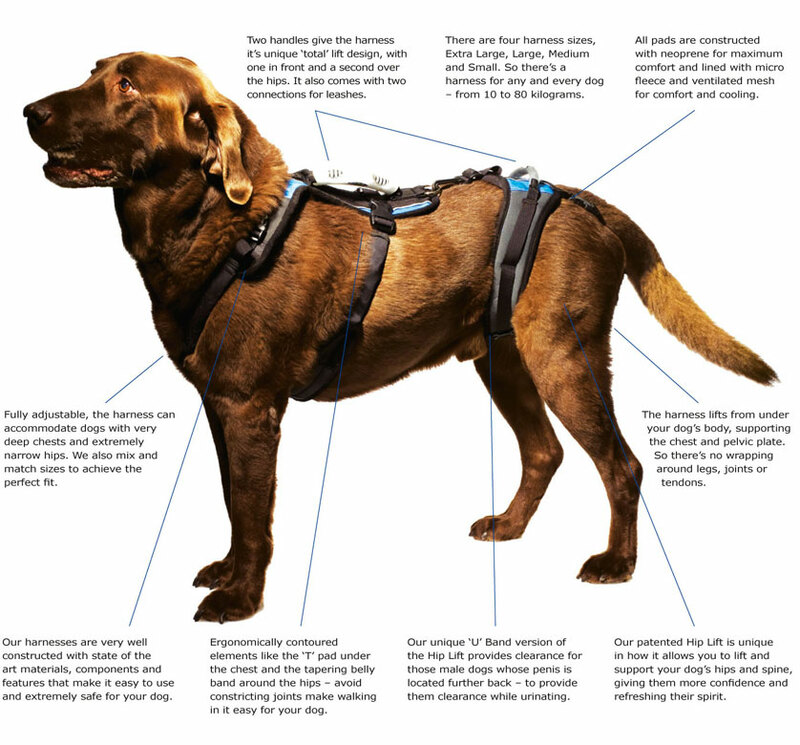 A dog mobility harness that can literally lift the spirit of older and recuperating dogs! By putting two handles – one in the front and one at the back – where you can quickly reach them, this unique harness allows you to lend support at any moment or in any location. It’s an extremely helpful dog support harness for those owners whose dogs are recovering from injuries or surgery as well as those older dogs who need a little extra help. 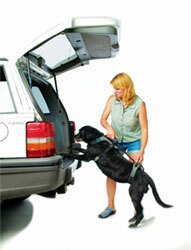 Extremely and totally adjustable, it is designed to be left on the dog for just that moment – when you need it. Unlike towels, slings and leashes that need to be rigged with each use, our harness can be left on daily, but we recommend you take it off at night for their comfort. N.B. The images above are for illustrative purposes only, actual designs may differ as the product is subject to continual development. 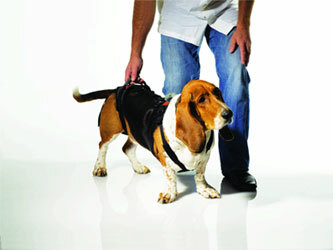 The Help’EmUp Dog Harness is machine-washable with mild detergent. Set to delicate cycle and air dry for best results.